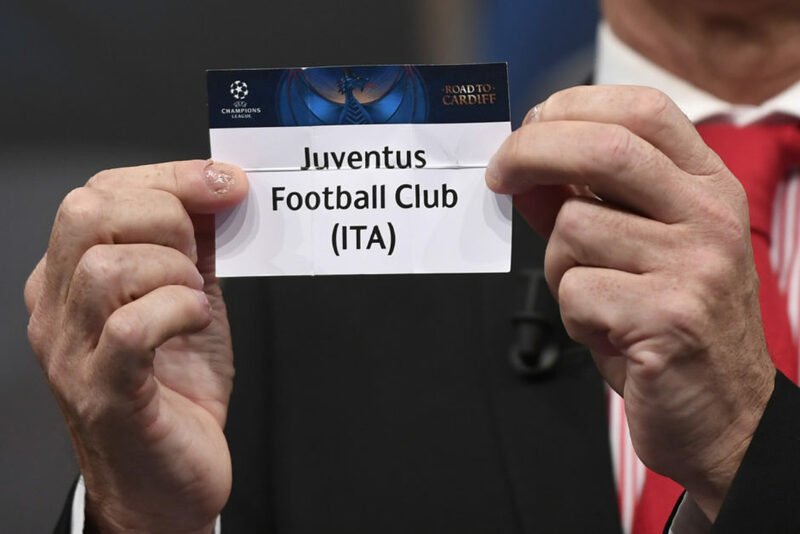 Juventus will face Monaco in the semi-finals of the Champions League. 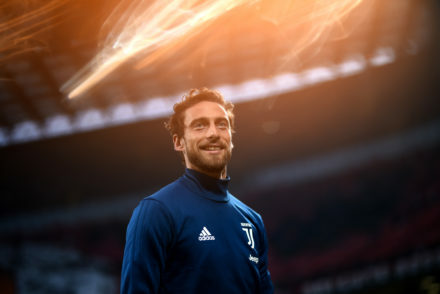 The Bianconeri have been drawn against the same side they played against en route to the 2015 final, albeit in the semi-finals this time round. 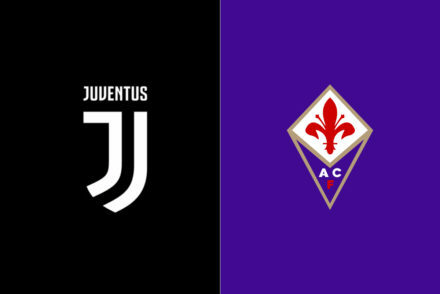 The first-leg will be played on May 3rd in Monaco with Juve facing Atalanta the weekend before, while the second-leg is in Turin on May 9th with a Derby against Torino sandwiched inbetween. “It’s hard to say which was the best team to face meet because this competition has shown that you can never make a mistake. “I hope and believe we will be ready to meet this challenge with the maximum of our potential. “It’s super draw, they are the weakest team of three possible. “Of course Monaco deserve the utmost respect. “They’re a tough opponent, with a different style of play to ours. “It will be a rematch, two years ago Juventus eliminated us in the quarter-finals. They’re stronger than two years ago, but we’re stronger too. “It will be a nice match. “We’ll try to recover well and be attentive. “Tactically the Italians are very strong, with great players. We’re content, we’ll need to be forceful and give everything. “We’re two matches away from a final which would be historic for this club, we need to maintain the care-free attitude which is the hallmark of this team.